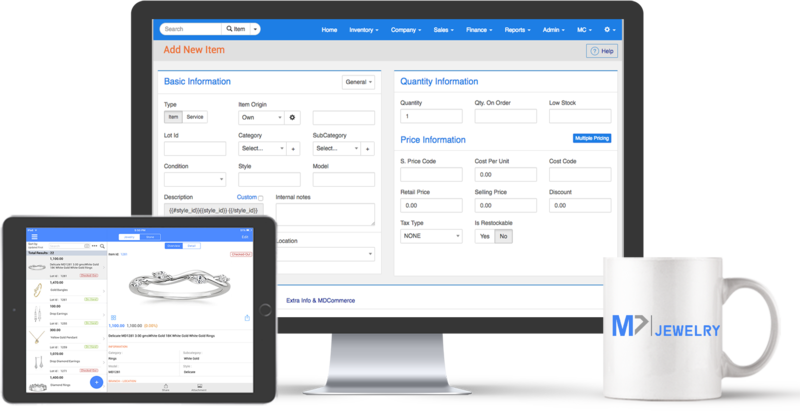 Software solution to manage jewelry inventory. Email customized inventory items to customers. Customer reports analyzing their transaction history. Faster and efficient processing with barcode scanning. Fast and accurate inventory counting. Instant item search, invoice and more. Email inventory list to customers. Easily share details of any jewelry. Email detailed memo pdf to customers. Capture, edit and upload jewelry images right from your mobile device.